Increase pull-through, close faster, and capture more of the HELOC and HELOAN market. Leverage your existing data for more conversions. Blend’s integration with LOS and CRM systems helps you deliver an intuitive, self-serve application that consumers finish in minutes, not hours. The number of HELOCs originated over next five years is forecast to increase 2X. Meet them where they are. Blend empowers consumers with a mobile-first application, a dedicated dashboard to track tasks and statuses, and in-app help. Blend's Home Equity product sees an average consumer NPS of 70. Stop losing leads to competitors and process. 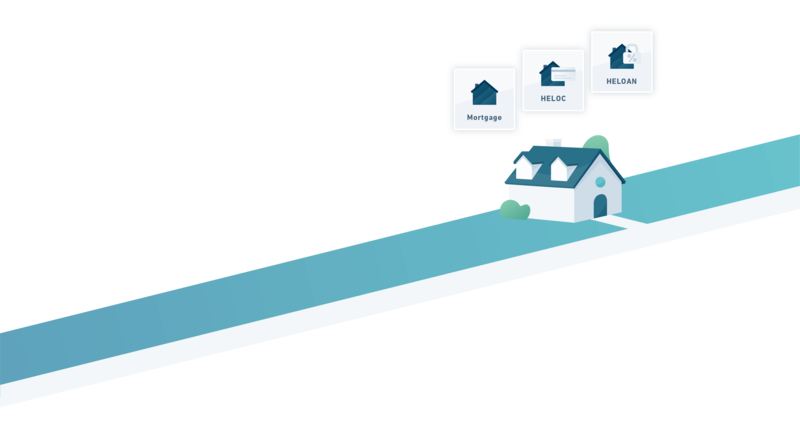 Blend's source data and intelligent workflows avoid errors and shorten loan cycles, making the process of applying for a loan both personal and efficient. Blend customers report that loan cycle times are as much as 19 days shorter. Become a trusted advisor. 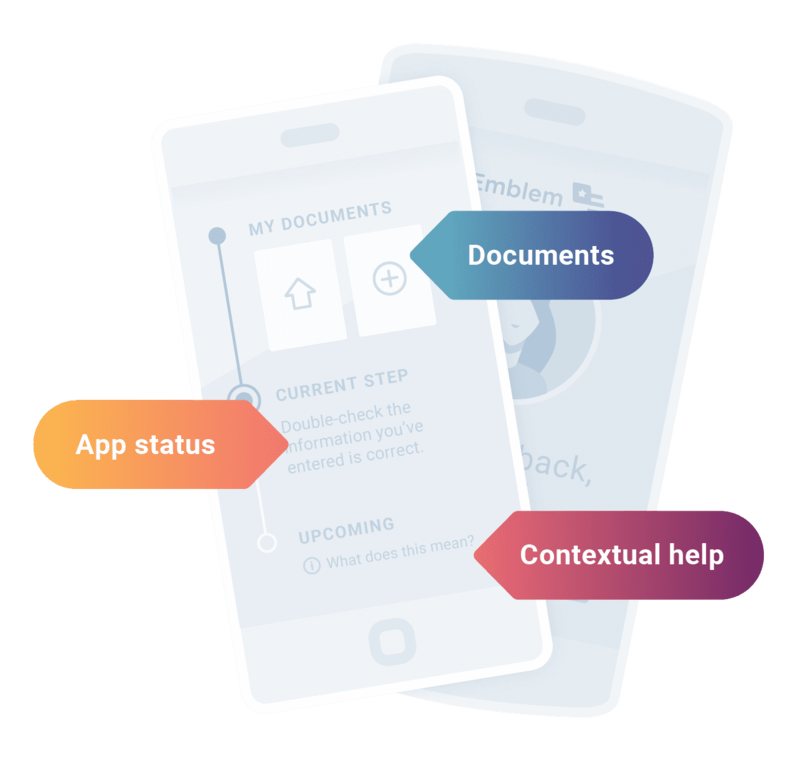 Offer real-time assistance in-app with Co-pilot and deliver documents electronically to cut unnecessary paperwork for a frictionless consumer experience. Customers report increases up to 3X in application pull-through rates with Blend. Turn on a more powerful, consistent experience for everyone. Blend’s platform isn’t just polished for consumers, it’s designed to make your teams more efficient. 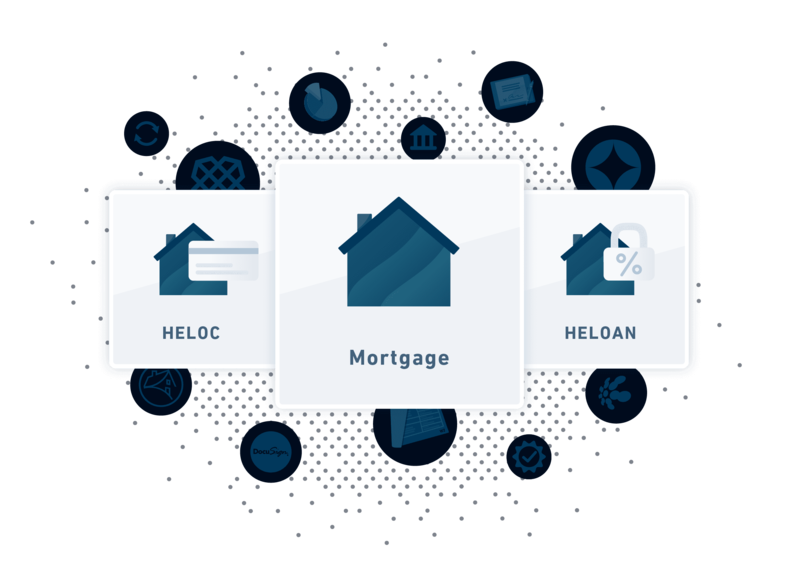 With one solution across all of your home lending products, you can save loan teams from needing to learn new systems and technical teams from having to manage them. 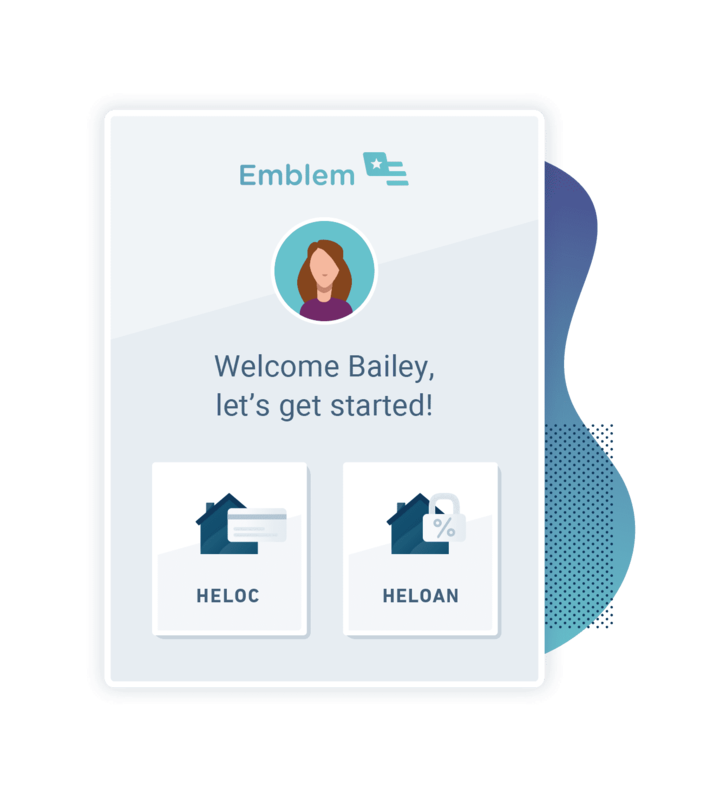 We’ve been thrilled with Blend’s ability to bring the same efficient, modern experience they helped us craft for mortgages to home equity loans. This is a key advantage for our business as we look to drive the best consumer experience across more of our products.